Unique DIY home decor doesn't have to be expensive! 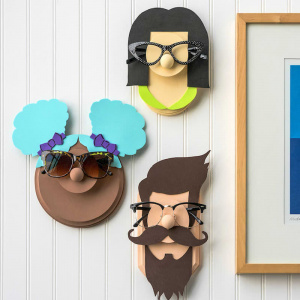 Learn to make your favorite decorating items on a budget using Mod Podge. 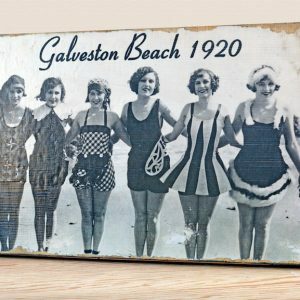 Lots of easy projects in a variety of styles: rustic, vintage, farmhouse, modern, and more. 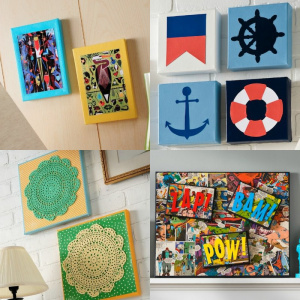 Creating home decor with Mod Podge is nice because the learning curve is small - you don't need an advanced skill set to accomplish something pretty. 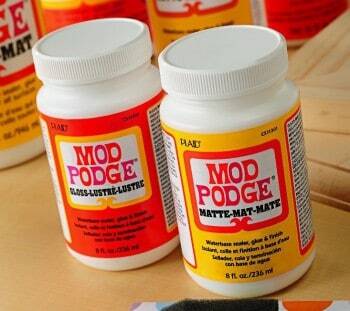 Mod Podge is so beginner friendly, and perfect for using on new or refurbished surfaces. 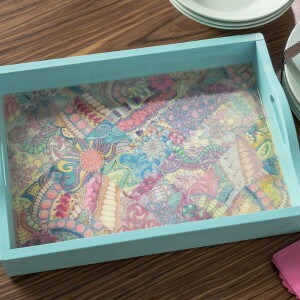 The typical process is to select a surface to Mod Podge, pick paper or fabric to put on that surface, and then choose your Mod Podge formula (here's my formula guide). 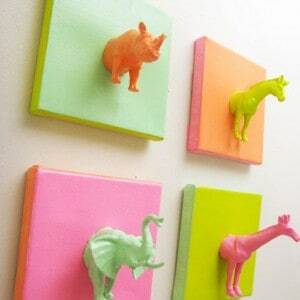 DIY home decor is totally attainable with Mod Podge. 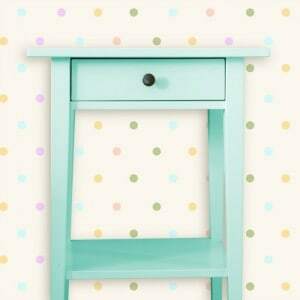 We have four categories on this site: Frames, Furniture, Organization, and Wall Art. Just click on one of them at the top of this post!